Squid defrosted before cooking and bathes. 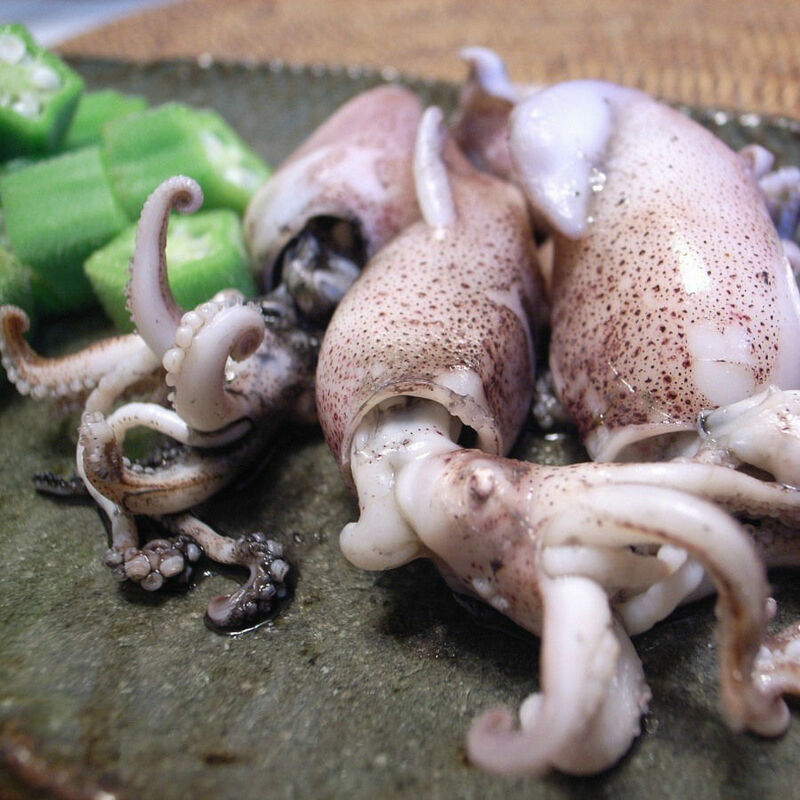 Squids put into boiling water. Boil for 15 minutes. Time start to count from the time of re-boil water. At the beginning of the water with salt, add the garlic, pepper and bay leaves. You can also pour the wine. We boil uncovered. When cooked, drain and possibly cut into strips. Calamari served drizzled with lemon juice or lime juice on spinach leaves.